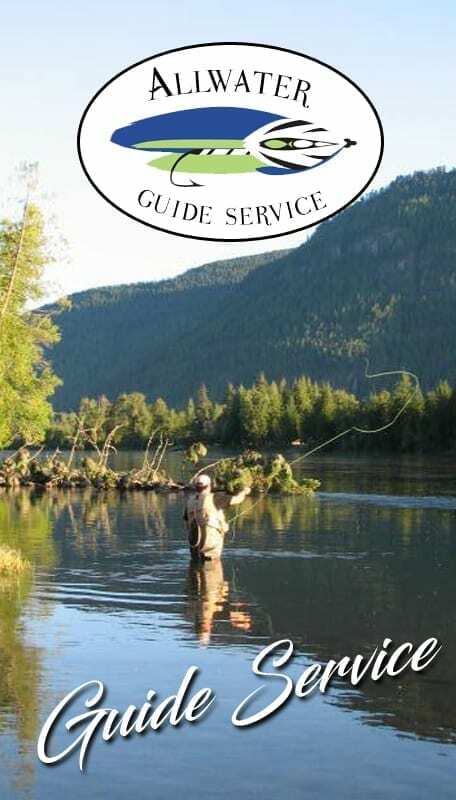 Allwater Guide Service is a quality guide service committed to providing our clients with an affordable, educational and fun outdoor experience. All trips provide one-on-one interactions to maximize the experience on trout streams or lake trolling and jigging. No matter your skill level, experience, or age, our goal is to make memorable experiences. The Allwater name came about to illustrate our all season guide service, whether it be on soft water lake fishing in the spring, summer, fall, or winter ice fishing seasons. Fishing for bluegill, perch, walleye, pike or trout, we cover all water. 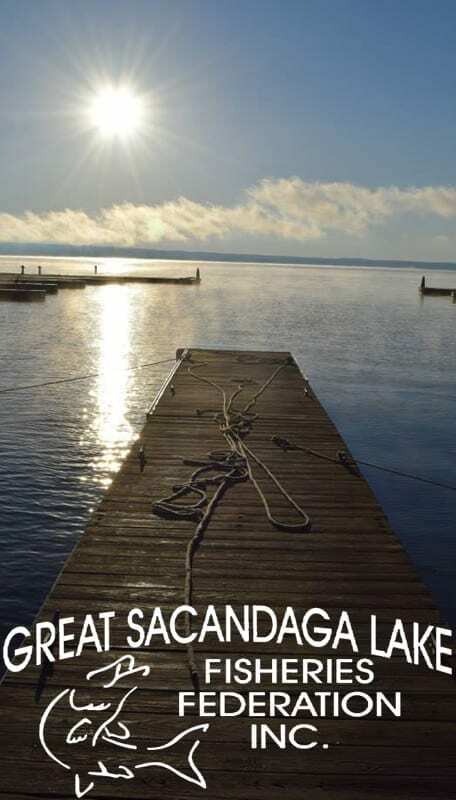 Our guide services lakes and streams of East Central New York State including Great Sacandaga Lake, and all waters in Hamilton, Fulton-Montgomery, Otsego Counties, and beyond. Allwater targets all lakes and streams of east central New York State. 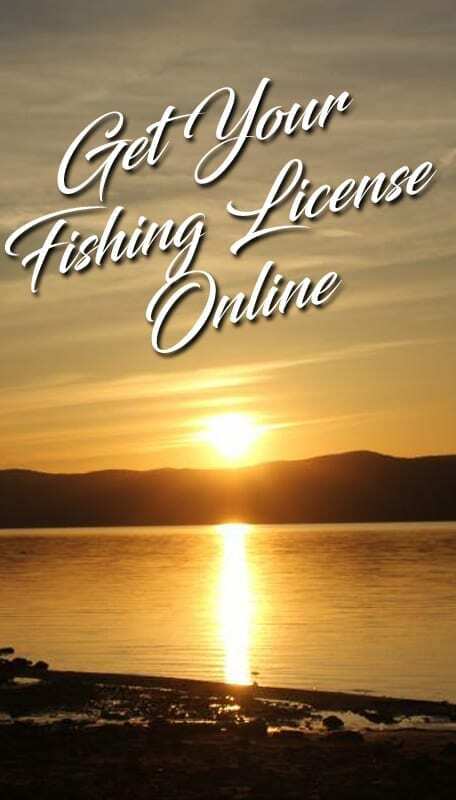 In the summer, the prime focus is Great Sacandaga Lake for walleye, trout, pike, bass and perch. To take better advantage of action, relocation to other bodies of water is simple and easy. All equipment and live bait is provided for you, so all you have to do is show up and enjoy the trip. No matter your skill level, equipment can, and will be provided to make the trip enjoyable and successful. Fly Fishing – If you want to try stream fishing for trout, Captain Stephen George will personally provide you with the instructions and gear you need to be successful. All flies used are custom flies tied by Captain George to match the hatch on the streams or lakes. 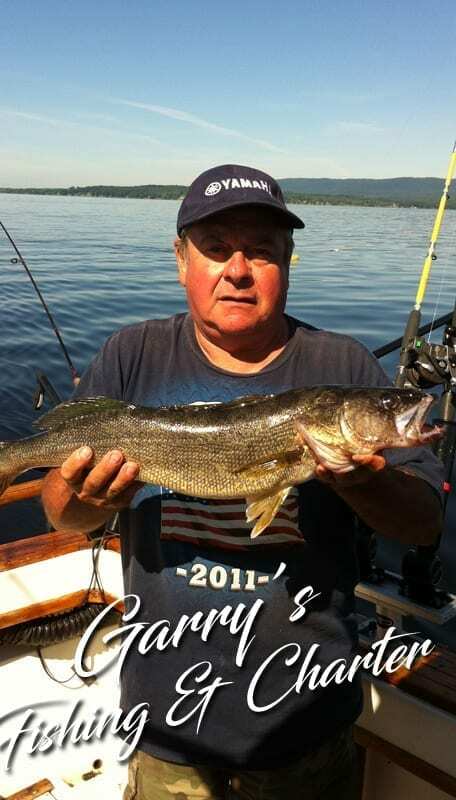 Summer Lake Fishing – Open lake fishing for trout, walleye, pike, and bass is a tremendously exciting on the summer lakes. Believe it or not, the fishing for walleye through July is active, and also coincides with many vacation plans in Fulton County. In the spring, fly casting the shoreline or trolling is an exceptional guide destination. Ice Fishing – We fish from first ice to last ice to take advantage of some of the best fishing. Guides fish out of portable Shappell shanties so we can follow the bite, or out of a permanent shanty. All outings are equipped with heat, bait, tip-ups, jig poles, and terminal tackle. ATV and/or snowmobiles are used to access the lakes when needed. Also, the heated ice fishing shanty is available for rent at $75.00/day which includes ice fishing equipment and transportation to the shanty for an additional cost.